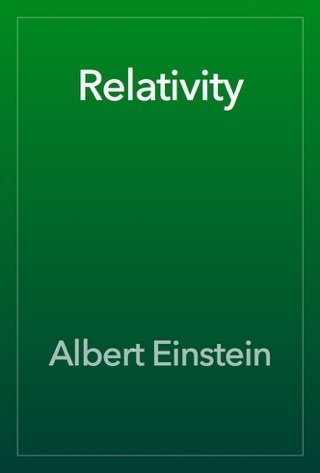 This is an introduction to Einstein’s space-bending, time-stretching theory of Relativity, written by the master himself. 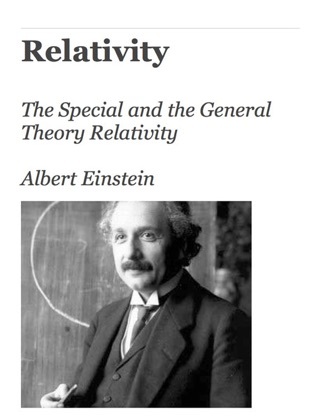 Special and General relativity explain the structure of space time and provide a theory of gravitation, respectively. 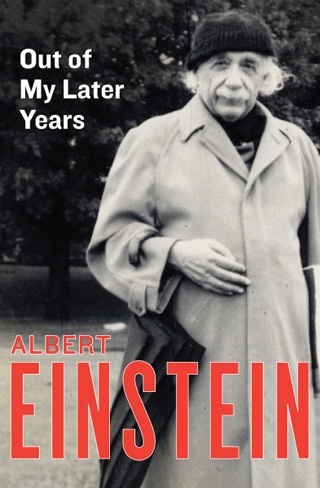 Einstein’s theories shocked the world with their counterintuitive results, including the dissolution of absolute time. In this book he brings a simplified form of his profound understanding of the subject to the layperson. 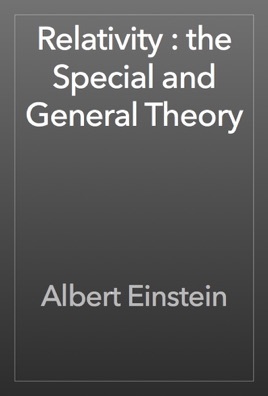 In the words of Einstein: “The present book is intended, as far as possible, to give an exact insight into the theory of Relativity to those readers who, from a general scientific and philosophical point of view, are interested in the theory, but who are not conversant with the mathematical apparatus of theoretical physics”. 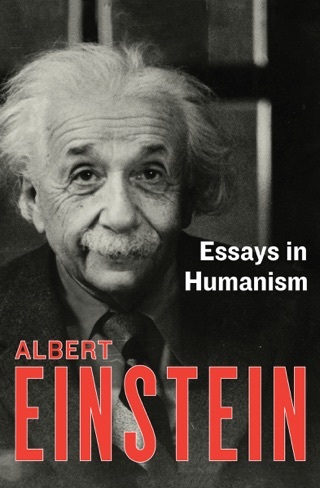 The book is challenging at times but, when approached patiently, proves itself one of the most lucid explanations of Relativity to be found anywhere. [Due to transcription or optical character recognition errors in creating online texts, and because of less-than-clear fonts in some printed texts, the variables as read in some of the equations here are not as Einstein intended. For example, the numeral ‘one’ has frequently been printed and read as the letter ‘I.’ In addition, some equations do not translate well into the spoken word. 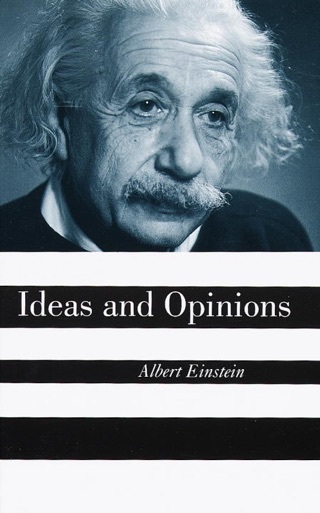 If you require completely accurate renditions of Einstein’s mathematical formulas, we suggest that you consult a published text. Interesting to read, but formulas are missing from text. 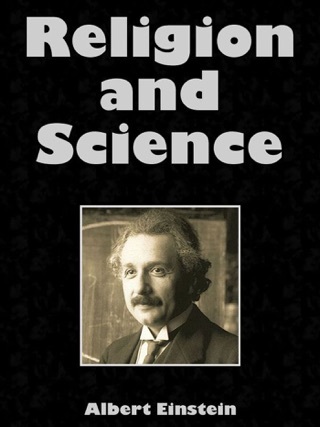 This would be a great book, except the the figures and equations don't display properly.